The Panhard Véhicule Blindé Léger ("Light Armoured Vehicle"), also known by its acronym Panhard VBL or simply VBL, is a wheeled 4x4 all-terrain vehicle built by Panhard. 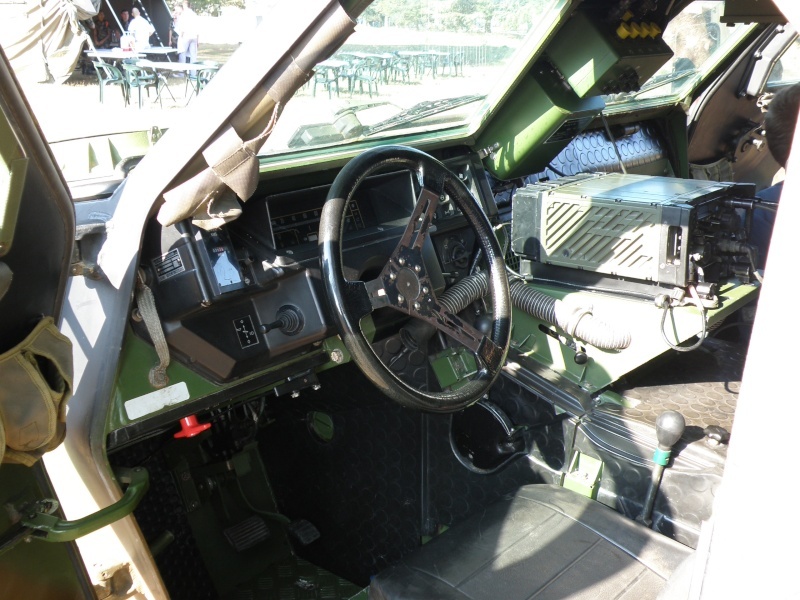 The vehicle is offered in various configurations, and was designed to combine the agility of the Peugeot VLTT liaison vehicle with adequate protection against small arms fire, artillery fragments, mines and NBC weapons. The VBL is fully amphibious and can swim at 5.4 km/h; it is also air transportable by C-130, C-160 and A400M. It was developed during the 1980s and entered operational service with France in 1990. The VBL has been used in many peacekeeping operations, notably in Bosnia, Lebanon, Somalia and Kosovo. In the 2000s the VBL has also been used by French forces in Ivory Coast, Afghanistan and in Northern Mali. Due to the contribution of the French Army to the NATO operation in Yugoslavia, the VBL was one of the ubiquitous sights in the Siege of Sarajevo, earning it the nickname of "Sarajevo Taxi" .The version represented in this kit is a reconnaissance vehicle. The sturdy cardboard box contains 5 main sprues in medium green plastic (the production ones will be gray); 4 soft rubber tires; 1 small PE fret; a bag w/a sprue of clear parts; a two-piece molded body shell; a length of wire rope; and a small decal sheet of markings for 2 vehicles. All the above items are individually bagged to keep them from being damaged during shipping. The multi-fold, 18 step instructions manual and a two-page fold-out color Paint & Markings guide for 2 vehicle options (both in NATO camo) round out the box. The instructions are clearly written and have good illustrations for parts placement location. The assembly steps follow a logical sequence of the body interior; frame; suspension and drive train; wheels and tires; storage boxes and other small items attached to the body; and finally bringing them all together into the final assembly of the VBL. There are no paint colors called out throughout the assembly (but the two-fold color and markings sheet shows color cut-aways for the interior as a guide), decal placement is shown throughout. The decals look to be in perfect register with very thin film. 2 marking options are given for NATO camouflaged vehicles from the 6th Light Armored Brigade and 11th Light Cavalry Brigade of the French Army. The individual parts on the sprues look to be sharply molded and free of any flash. The sprues contain a large amount of pieces for the interior which allows you to build a very detailed model. The interior build encompasses a total of 7 steps by itself. 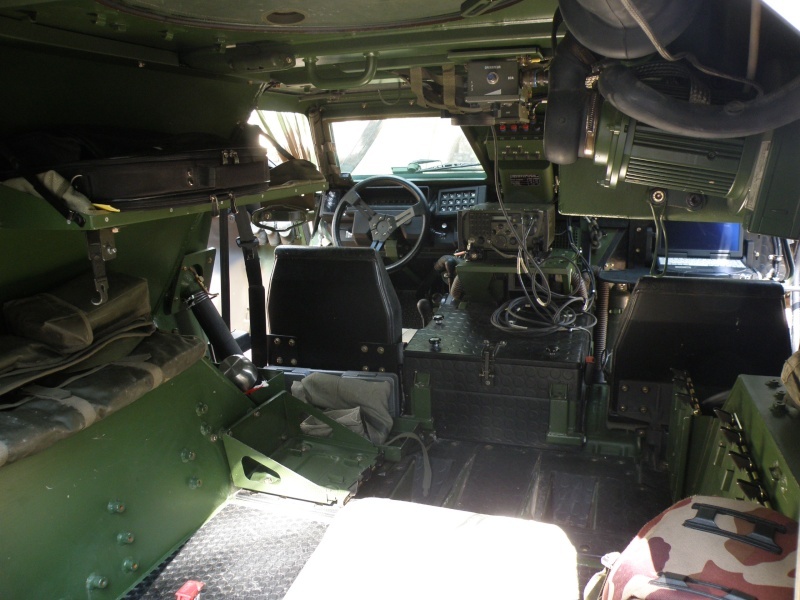 The interior includes all the parts you need for the three crew stations including radios with a handmike, Famas assault rifles in storage mounts, ducting for A/C and heat, NBC system parts, seats, ammo cans, fire extinguisher, separate pedals, a very nice instrument panel, and smaller fixtures throughout the interior. The interior should build up very nicely and is extremely detailed for such a small model. The PE fret is small, but very nice. It includes parts for fuel can holders, straps, and an intake screen for the hood. The soft rubber tires are well molded and represent the originals well. They have the prominent side wall stiffening bands on them and the word “Michelin X” and size and rating codes are noticeably present on the sidewalls and look very nice. The tread pattern is very well defined and accurate for the vehicle as well. The frame and running gear detail looks very good. It looks as though all the main parts and pieces are represented. Steering arms, coil springs, and other suspension parts are well molded. The bolts and fittings for the frame are crisp and present too. The propeller for water locomotion is also present on the rear differential. All of the crew doors and hatches open and have interior details including separate handles on the inside and out, along with smaller bags and stowage added to them. There are also various stowage bags and very nice pioneer tools added to the exterior, along with multiple lifting rings, tow hooks, and antennas. The build culminates with the addition of a nice weapons ring and AA-52 7.62mm MG and ammo box in a pintle mount for the roof hatch. You also close it off by adding the nice length of braided metal tow cable to the side of the vehicle. All of the lights and windows are provided as separate pieces on the clear parts sprue as well. This makes for clear and very detailed windows and lights. Overall the kit looks very nice. The interior and exterior look to be very nicely detailed. Assembly looks straight-forward and with no noted problem areas. A full engine and opening hood would have been a nice feature. I highly recommend this kit. The parts are well molded and free of flash. The PE will give it the extra details to make it stand out. I see no major flaws in the kit, its dimensions, or details. With minimal work, it looks like it will build into an accurate replica of a VAB. A winner for Tiger Model! Highs: A very detailed interior. Crisp parts with no flash. Very nice tires with lettering and great sidewall details. Lows: An engine and opening hood would have been a nice addition. Nothing else to note. Verdict: I highly recommend this kit. I see no major flaws in the kit, its dimensions, or details. With minimal work, it looks like it will build into an accurate replica of a VAB. A winner for Tiger Model! I got mine the other day too- I'm impressed with it- looks like a great kit. I'm looking forward to building it. I have to say I thought the FAMAS looked a bit out of proportion in some of the earlier shots we saw but looking at it on the sprue I think it looks pretty decent and it should look good stowed inside. Also- Luis- thanks for those interior pictures- they are excellent. Hisham- good luck with your build mate, let us know what you think. The kit number for the VBL is 4603. The kit number for the AMX 10RCR is 4602. Is there a kit with number 4601 ? The prefix is strange for the 1:35 scale. 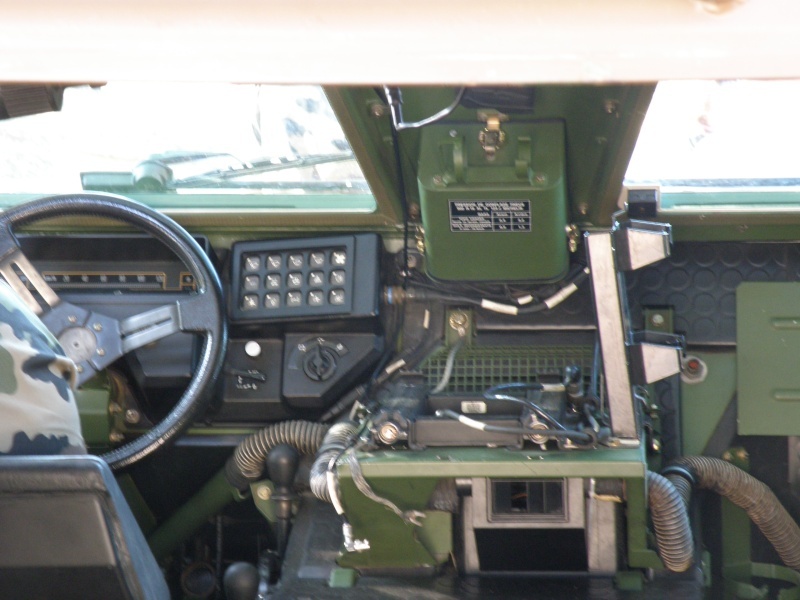 Any photos of the interior of a Portuguese M-11? Any decal for Portuguese VBL at Afghanistan?